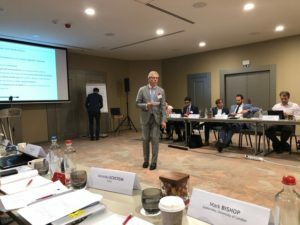 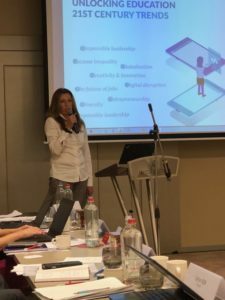 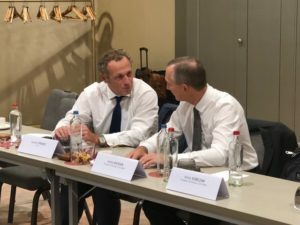 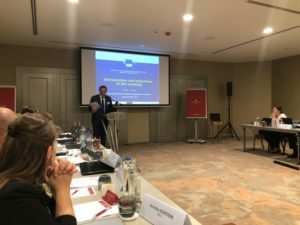 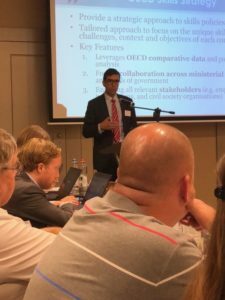 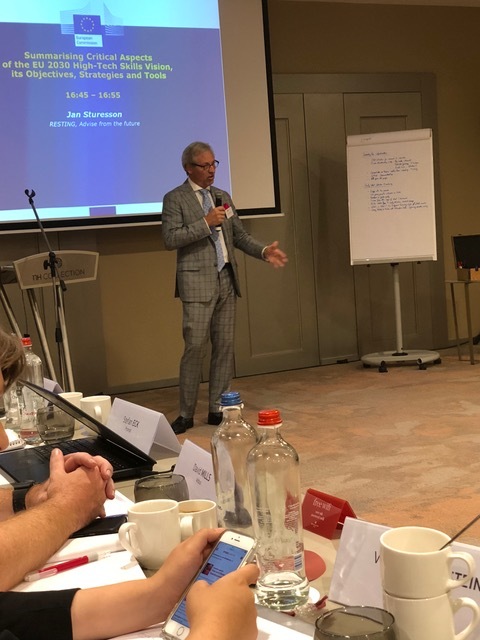 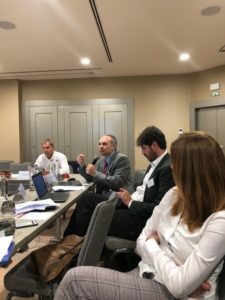 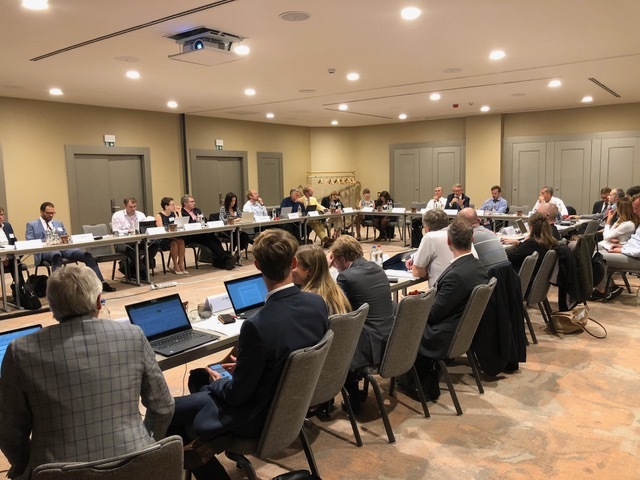 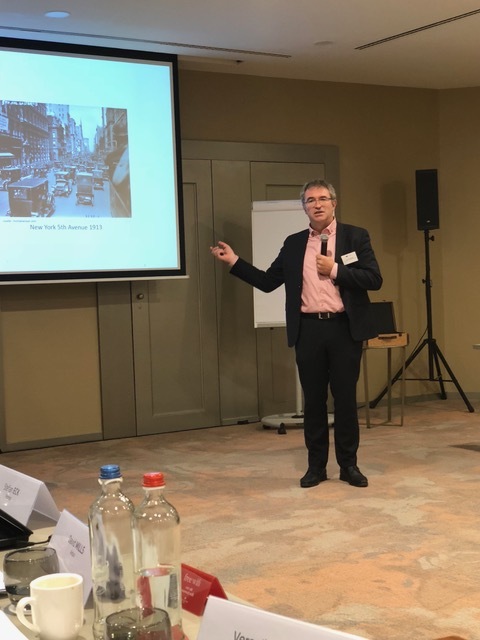 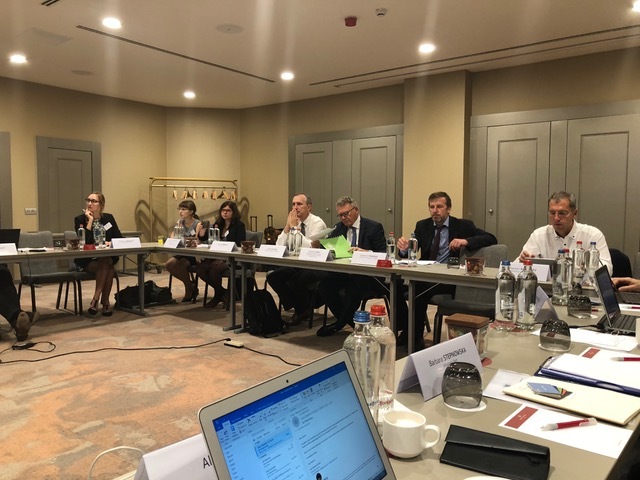 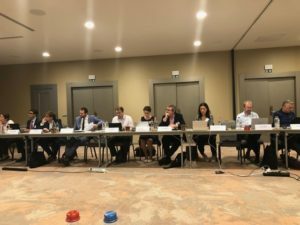 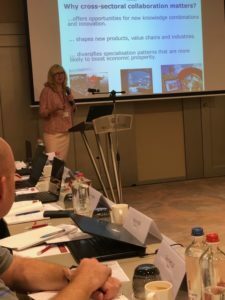 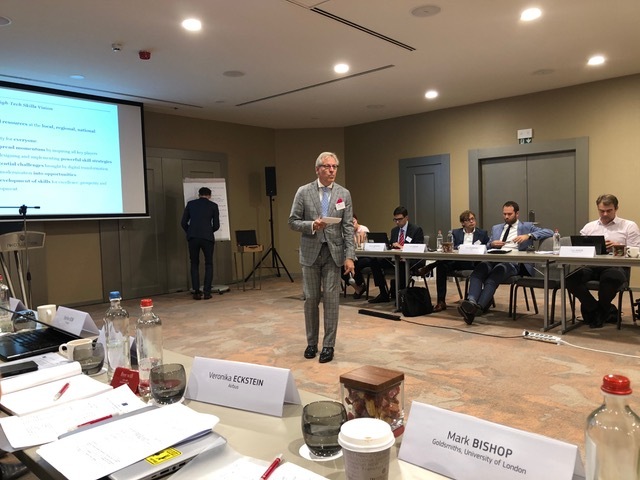 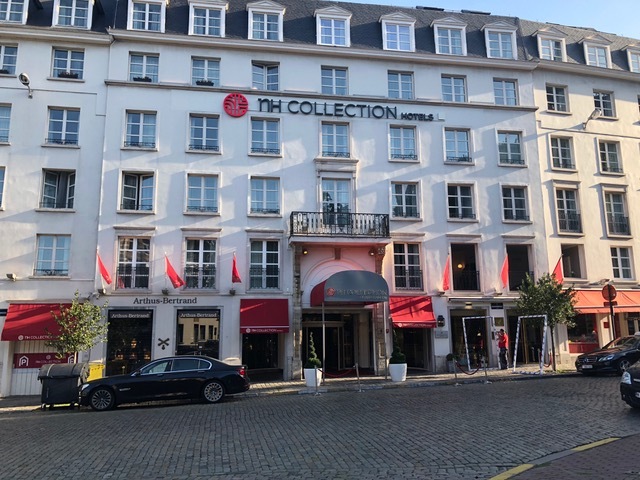 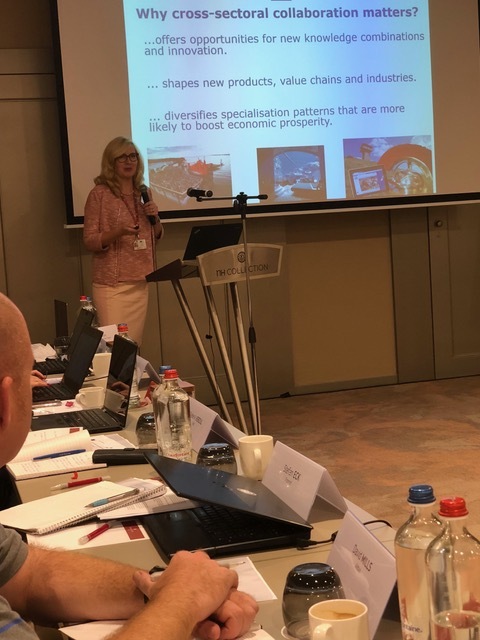 On 19.09.2018, Janusz Kahl, CEO in SPCleantech participated in 3rd Expert Workshop in Brussels (B) which aimed to present and validate the EU 2030 Vision on High-Tech Skills, which will be operationalised by collectively applying its Toolbox to prominent cases of rising technologies in the mobility sector. 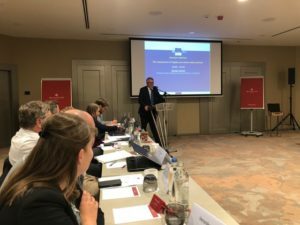 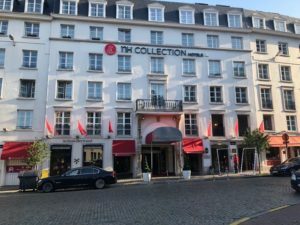 This is precisely the momentum, which this Expert Workshop Series aims to incite by jointly discussing and defining a common EU 2030 Vision on High-Tech Skills. While the 1stand 2ndExpert Workshops outlined current European good practices and discussed common grounds for all stakeholders (private, public, PPP).